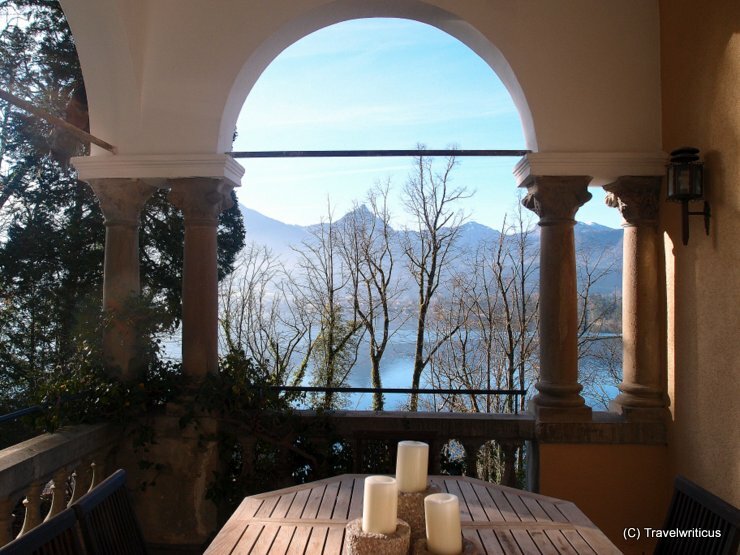 Scalaria is a hotel as well as an event location located next to lake Wolfgangsee in Austria. Ready for hosting and entertaining Iarge companies with their staff or clients. For tourists it is open during several summer weeks and Advent season. I was invited by the resort to stay there for a night and to learn about the best moments the place has to offer. For hosting a whole company the resort offers not only a lot of rooms, aII of them with a lake view, but also several entertainment areas. Very different ones. 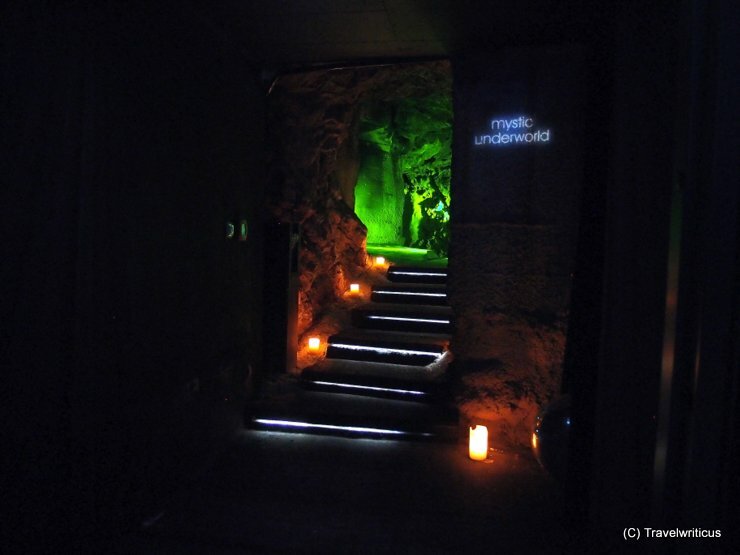 Whereas in the upper parts you can have dinner in a castle-like atmosphere, there is a grotto-like area in the basement ready for some disco fun. A big stage offers the chance to showcase the latest product of a company with the mountains around lake Wolfgangsee in the background. 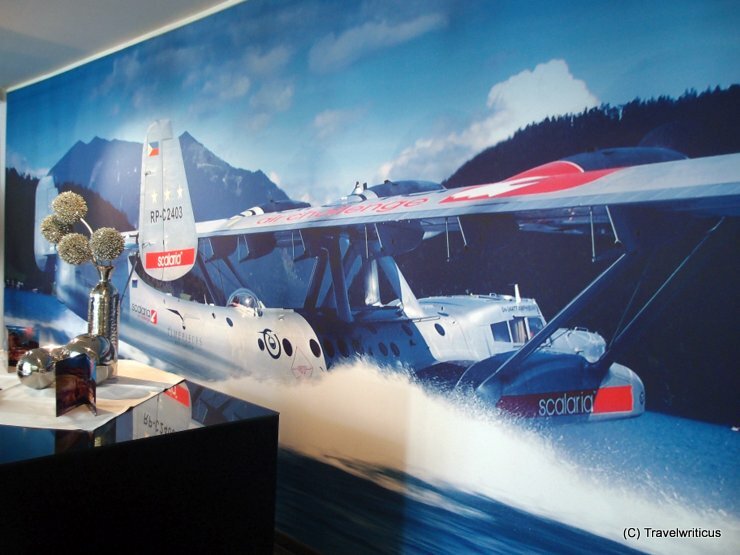 Personally I spent the most time in the castle-like area reading about such interesting events like hosting an air show with waterplanes every year. Waterplanes! Obviously the owner of this resort is a big fan of them. You can see pictures of such great birds in every corner of the hotel. What about my best moments at this place? Attending a cooking class with an awarded chef and watching the sunrise from the stylish rooms in the ‘Old castle’ section of the hotel. Note: I was invited by the Scalaria to learn more about the best moments the place has to offer. 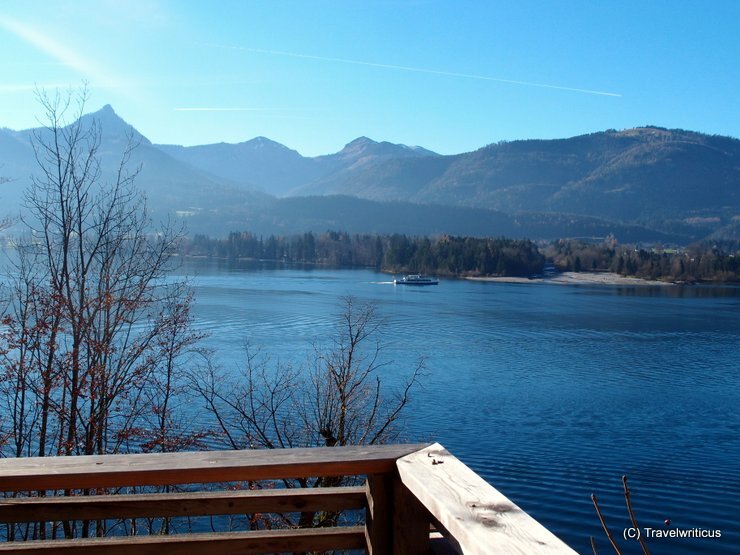 This entry was posted in Accommodations, Hotels and tagged Austria, Salzkammergut, Sankt Wolfgang im Salzkammergut, Upper Austria by Travelwriticus. Bookmark the permalink.